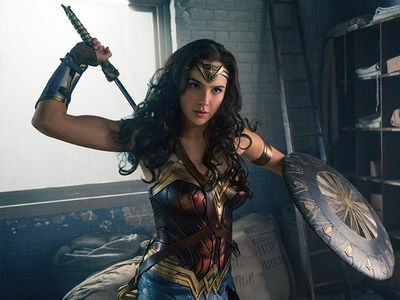 The Koch Brothers reportedly helped finance "Wonder Woman" and other films with Bill Gates ... and Donald Trump's Treasury Secretary. The way the story goes ... Steven Mnuchin roped Charles Koch, David Koch and Gates into a production company he helped start to finance movies like 'WW,' "Dunkirk," and Spielberg's upcoming "Ready Player One." 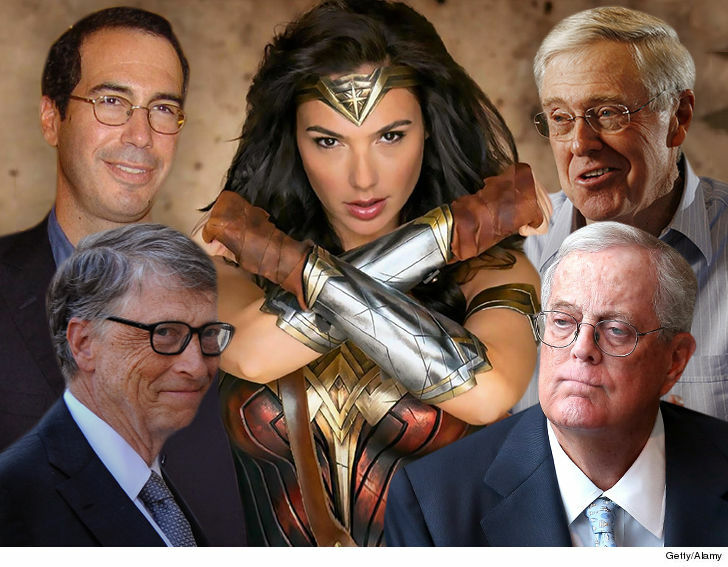 The Koch Brothers struck a $450 million deal in 2013 to become stakeholders in Mnuchin's company RatPac-Dune Entertainment ... and Gates was brought in as an investor for a similar amount, according to The Hollywood Reporter. Although Mnuchin has divested from the company because of his gig in Trump's administration ... the Koch Brothers are reportedly still very much involved. Also worth noting ... reps for the Kochs denied investing in RatPac. Still, it's interesting. The Koch Brothers -- worth more than $96 billion -- are known as backers of conservative efforts. Wonder how Diana Prince would feel about this.